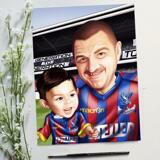 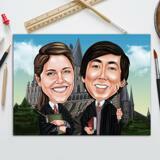 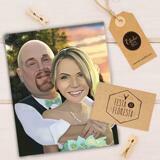 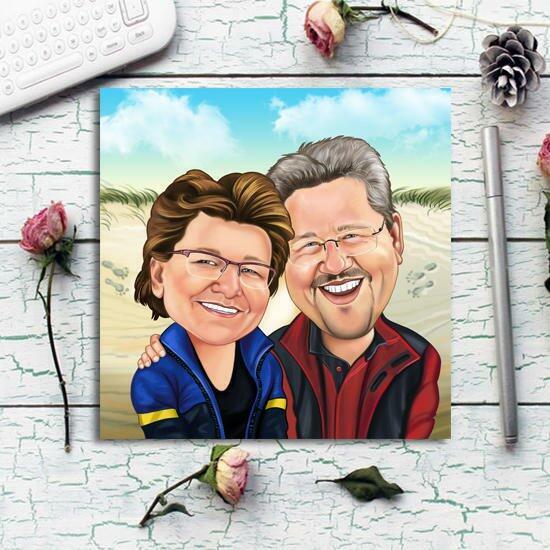 Get a full personalized cartoon drawing printed on photo paper of the desired size. Photolamus will draw a funny cartoon drawing from submitted photo, in colored digital style with any custom background, which will be designed by our professional artist. 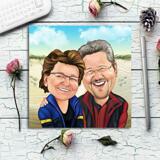 Design of couple cartoon drawings can vary from customer to customer. 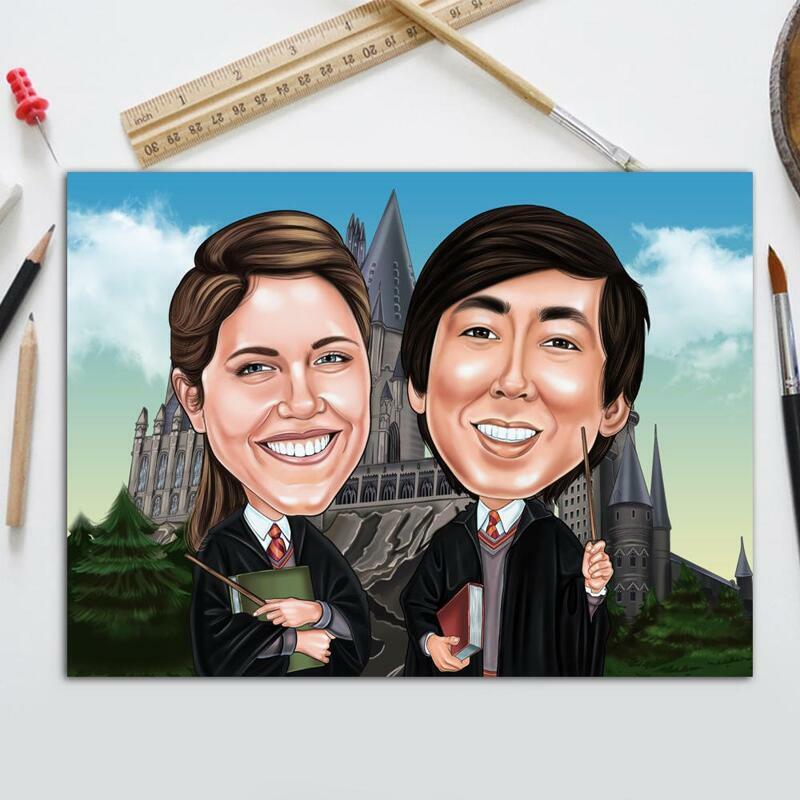 Photolamus strives to provide you with a unique and original cartoon drawing, which will make an awesome gift idea or decorative element for your home. Note: If you would like to get a drawing with an additional car or any other vehicles of your choice, then it should be paid as a separate person. 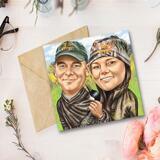 We will send you a high quality JPG File on Email for approval. 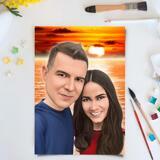 Printed digital cartoon drawing on photo paper will be delivered within 20 days.